InstaPay is an intelligence hub built for all stakeholders in the instant payments (real-time payments) industry. 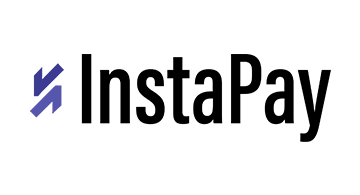 InstaPay features the latest instant payment news, insights, resources and event information, along with community of payment professionals. Also featured, is the unique InstaPay Tracker which shows the status of instant payment adoption around the world. InstaPay are currently reporting 30 countries with live bank led real-time payment schemes and a further 18 in a planning phase.